We have a variety of items available: pens, music, journals, candy, books, movies, Scott’s messages, and more! 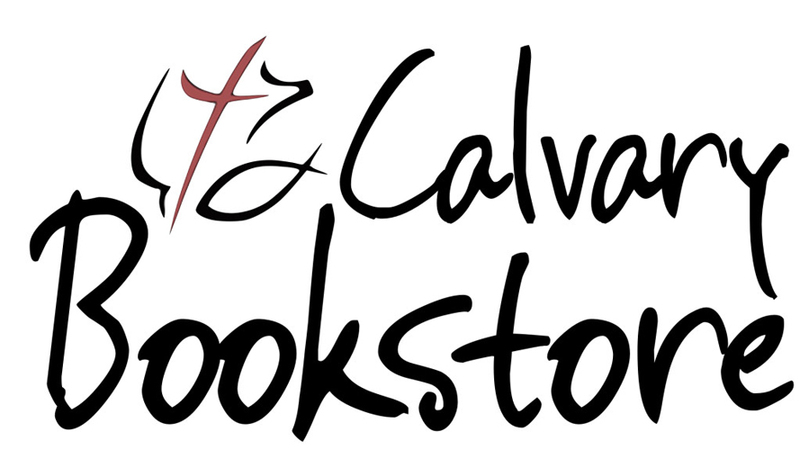 We offer a 10% discount off the retail price of items ordered from Calvary Distribution. Check out that website, and see us to place an order! Open 1/2 hour before and after all church services. All proceeds benefit A Reason For Hope, and various CCF ministries. If you are interested in helping, please contact Eileen Ellis.